Delete mugshot records on Arkansas.Arrests.org! How Can You Remove Your Mugshot from Arkansas Arrests.org? Arkansas.Arrests.org a number of other AR mugshot galleries and crime reporting sites put mugshots of people arrested in the state online for public display. 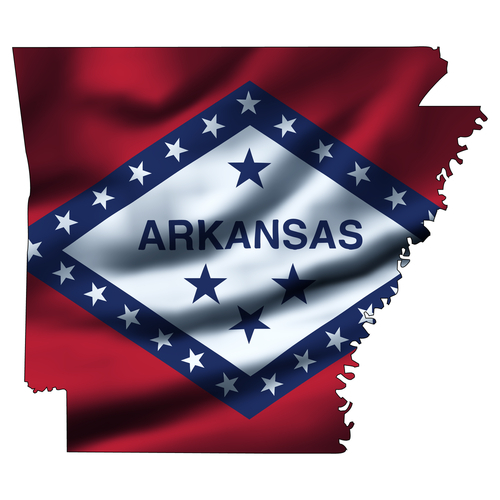 If you find out that your information and/or picture is posted on an Arkansas mugshot site get in touch with us as soon as possible to have it removed from the internet. Delete your AR arrests mugshot records off the internet. We have helped 100s of AR arrestees just like you. Continued monitoring for Arkansas arrestees.